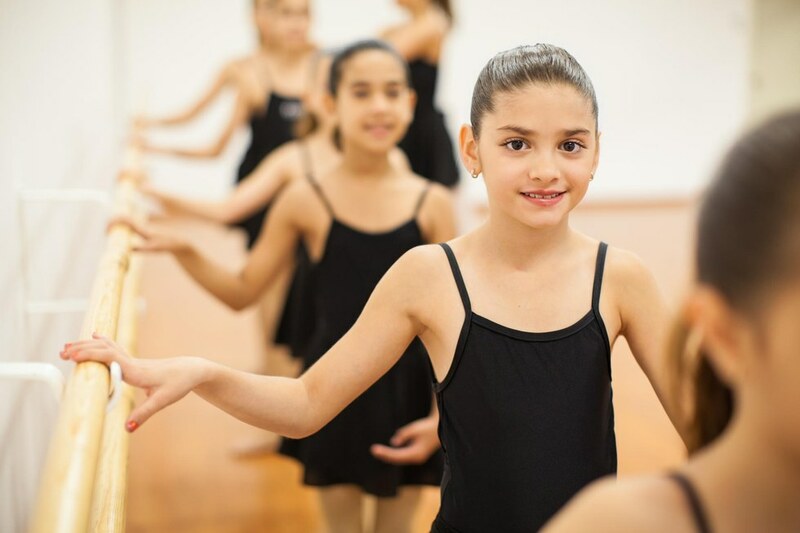 Any savvy studio owner knows that bringing in guest artists is a good idea, whether for a two-hour master class or a weekend spent choreographing recital or competition routines. Your students learn new styles, get exposed to different teaching approaches and have the chance to network with professionals. But it can be a challenge to bring in the guest you want—paying for airfare, lodging, meals, hourly teaching rates, choreography fees—while keeping your bottom line in the black. And you want to keep master class fees reasonable for your dancers. But there are ways to economize, if you're willing to think outside the box. 1. Go local. Can't afford to bring in Justin Bieber's biggest backup dancer? Ask a college professor or graduate student from your local university dance program. Or if you live within driving distance of a bigger city, take advantage of resources there to save on airfare and accommodations. "We're in Connecticut, so there are many cities close to us—New York City, Boston," says Gabby Sparks, owner of Sparkle & Shine Dance in Bantam, CT. "I can find people you wouldn't imagine within a 30-minute drive." 2. Play the long game. If you offer guest artists the chance to stay for a full week or to return once a month for three months, they might be inclined to lower their hourly rate. It's a win-win: They get paid for more classes, and you can open up the opportunity to more dancers. Longer residencies will help you build lasting relationships. "We create more of a bond with these teachers, who want to come back next year," says Sparks about her studio's weeklong summer camp. In fact, a recent guest artist enjoyed her time there so much that she ended up joining Sparks' permanent faculty after moving to the area. 3. Take advantage of downtime. Scheduling master classes during off-peak times—when an artist might be home for the holidays, for example, or during the summer, when the convention circuit cools down—could cut you a break in their fee. 4. Shop around. Use a flight aggregator website, like kayak.com or skyscanner.com, to find and compare the cheapest airline tickets. If you know your studio schedule far enough in advance, try booking flights 54 days out from the trip. Studies show this is the optimal advance time to purchase a U.S. domestic flight. 5. Take it outside. Hold your master classes off-site to encourage students from other studios to drop in. By opening the class up to the general public and taking away the possible stigma of having to visit your studio's stomping grounds, you'll up your master class enrollment. "Other kids just don't want to walk through your doors," says Christy Curtis of CC & Co Dance Complex in Raleigh, North Carolina. 6. Collect up front. Carole Royal of Royal Dance Works in Phoenix, Arizona, recommends charging competition dancers a fee at the beginning of the year to cover a number of comp-related expenses—including guest artist costs. Suggested range: $250–$400. 7. Mi casa, su casa. If you know the teacher you're bringing in personally, don't splurge on a hotel room. Instead, offer your guest room as a cozy (and free) accommodation. "I would say that at least half the people I bring in stay at my house," says Royal. 8. Let them side-hustle. If you need choreography for seven different competition solos, and your creative juices just aren't flowing, offer your master teacher the chance to choreograph. You'll get a much-needed break from dancemaking, and they'll get the opportunity to earn a nice chunk of change. You can charge dancers a choreography fee that you pass on to the guest artist directly. Suggested range: $200–$250. 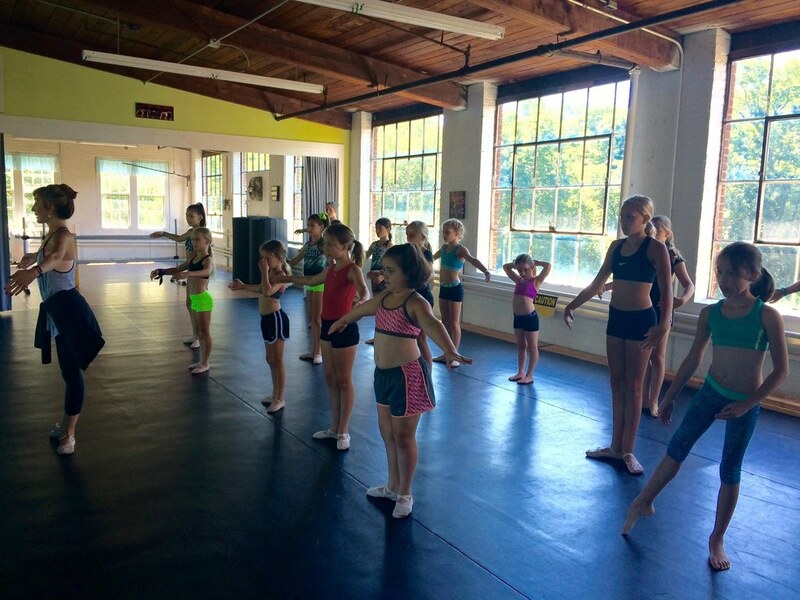 Orlando Ballet dancer Isabella Mendez teaches a master class for Sparkle & Shine Dance in Connecticut. Photo courtesy of Sparkle & Shine Dance. 9. Pump up the value. Feel hesitant to charge $70 a head for a one-hour master class but know that's what you need in order to break even? Ask your guest artist to do a short Q&A session with students after class. Their advice, professional experiences and personal anecdotes are an added value your students will appreciate. 10. Cover your bases. Ask your insurance agent if visiting teachers are covered by your liability policy. If they aren't, make sure the guest artist has liability insurance and lists you as an additional insured.